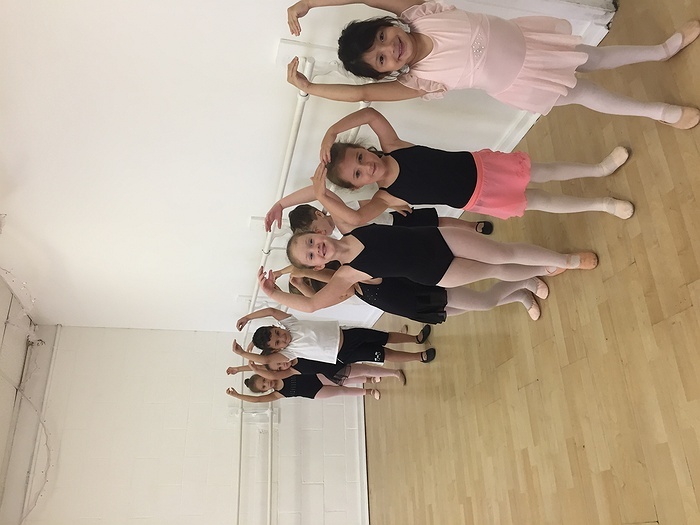 Subject: LongIsland.com - Your Name sent you Event details of "Little Princess Ballet (2 – 3 year olds)"
Little ballerinas will learn new ballet skills and concepts, and improve their balance, rhythm, and flexibility. A special class for the very young child. Basic dance technique, songs, and dances stressing locomotor movements, dress up and make believe. .We will use stories, imagination games and props like scarves, shakers, ribbons and hoola hoops to encourage movement. Students will also work on classroom skills such as following directions, listening and working with others. 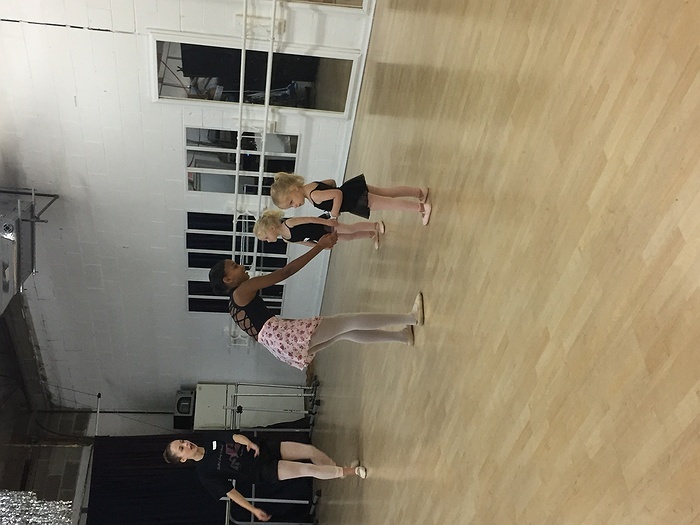 This is a fun class students learn dance and separation skills. 50 minutes once a week.